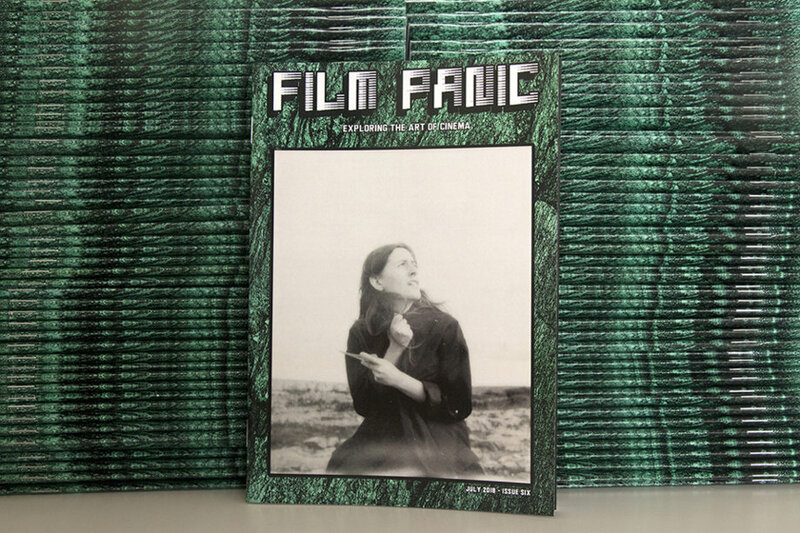 FILM PANIC Issue 6 - Out Now! This issue of FILM PANIC Magazine focuses on the making of Rouzbeh Rashidi’s latest feature film Phantom Islands, which premiered in February 2018 at the Dublin International Film Festival. 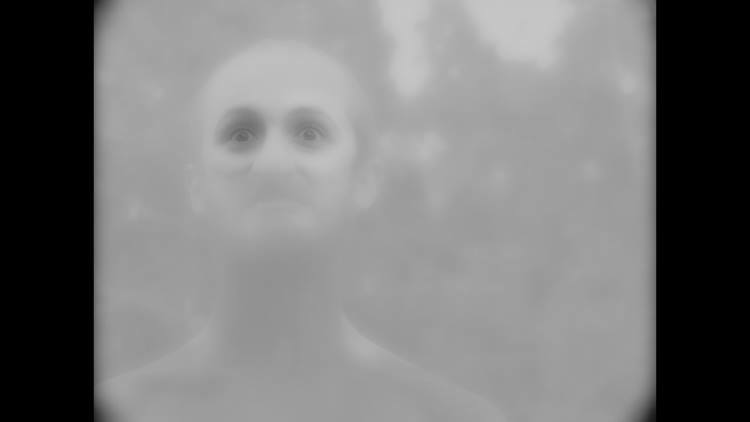 Featuring articles on personal, exploratory and visionary approaches to contemporary filmmaking. 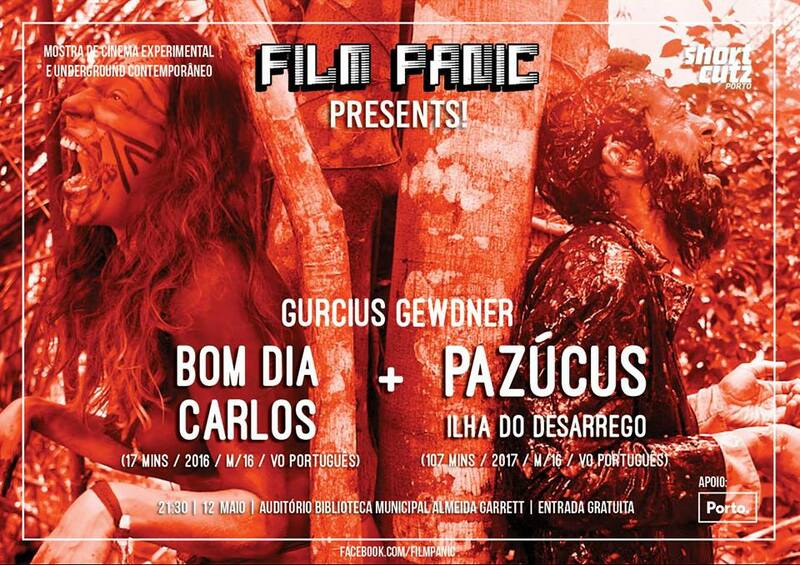 For the final screening of this series showcasing contemporary underground and experimental films we will be presenting the world premiere of Pazúcus: Island of Vomit and Despair, by Brazilian director Gurcius Gewdner! 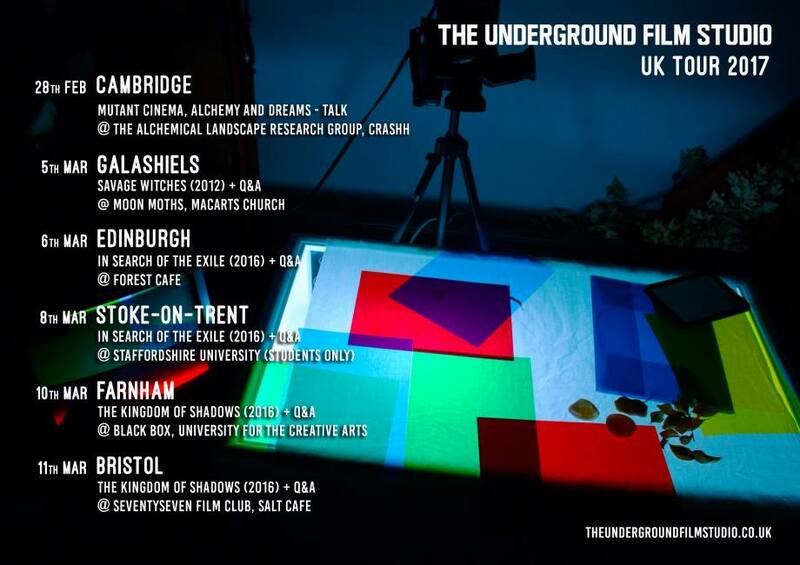 The Underground Film Studio is very happy to announce the dates of our first ever UK tour. 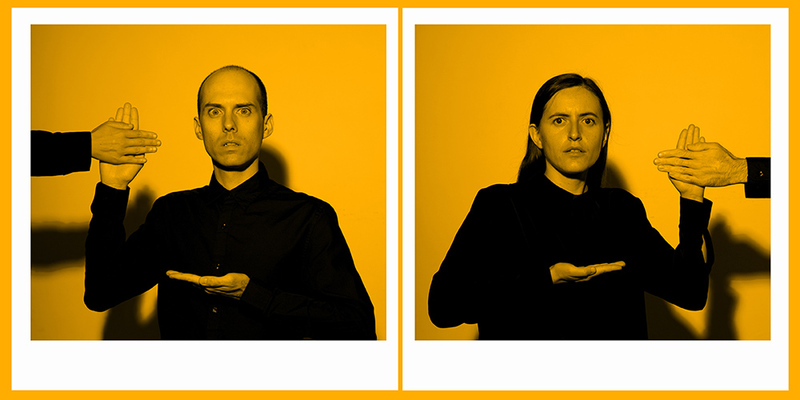 Between 28th Feb and 11th March we’ll be traveling around the UK for a series of screenings and talks, along the way we’ll also be shooting some sequences for a new film. 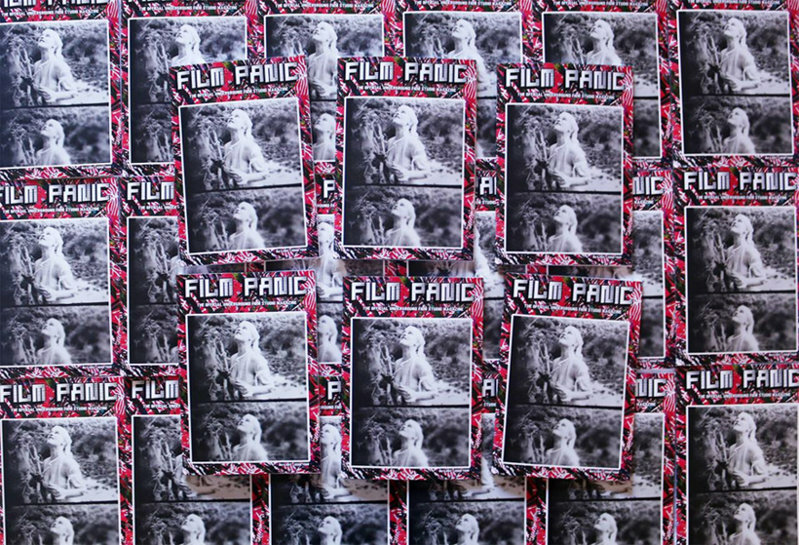 Film Panic Issue 3 is now available! 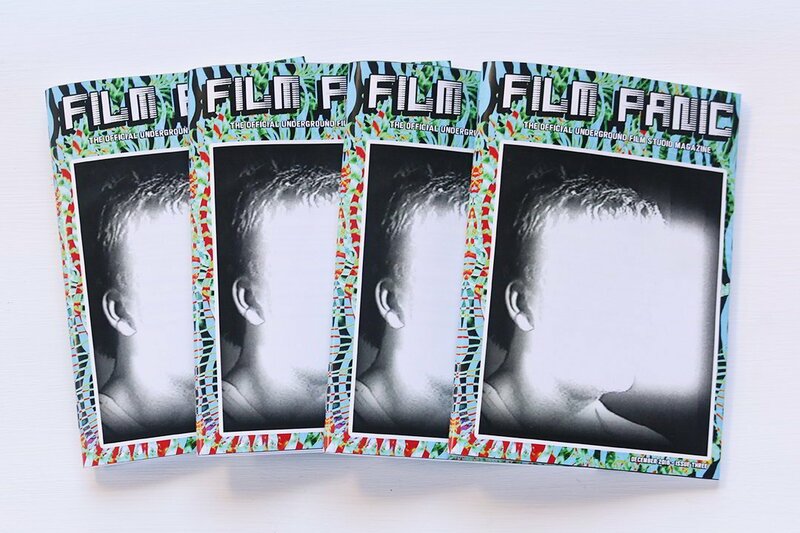 This issue contains in-depth interviews with five exciting and unique contemporary filmmakers who are exploring the possibilities of the art of cinema! 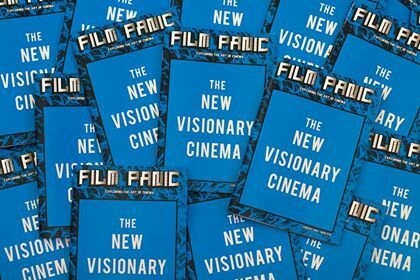 From the editorial: "In this issue of FILM PANIC we interview five contemporary filmmakers, each of whom is creating work that is totally independent both creatively and financially. Each one of them is forging their own path and playing their own part in expanding the possibilities of the art of cinema and, in their own way, continuing the journey that began many years ago with the pioneers of the medium."